In 2015, Stephen Harper's Tory government began enforcing a 1993 law that stripped expatriate citizens like me of our right to vote in Canada; last month, Justin Trudeau's Liberal government restored our voting rights. 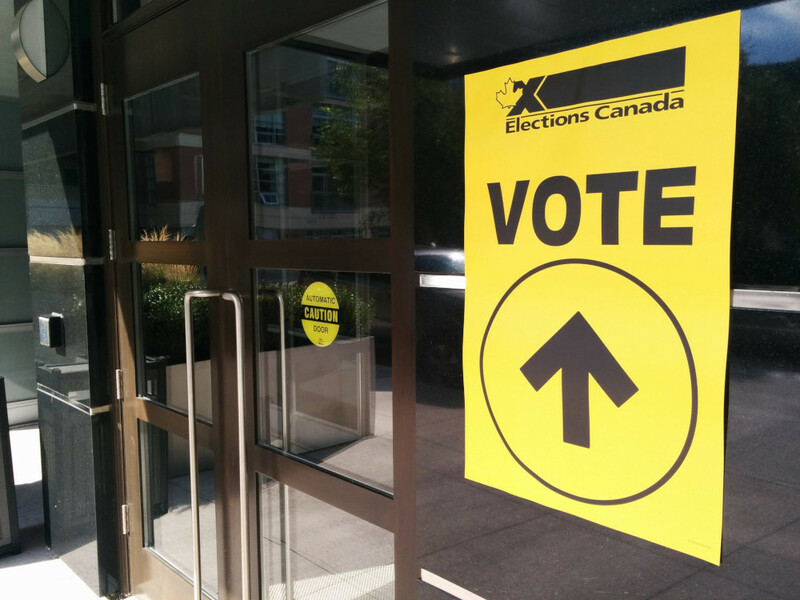 But it turns out that the Liberals' action was largely symbolic: yesterday, the Supreme Court of Canada broke with precedent and eroded Parliament's control over elections administration, ruling that the government had violated our constitutional rights by taking away our right to vote. The Let Canadians Vote site has a pretty good FAQ on the issue. Canada will hold federal elections this year and expats are eligible to register to vote right now, but Elections Canada has not yet updated its site and still refuses to register us. Writing for the 5-2 majority, Chief Justice Richard Wagner called the right to vote a "core tenet" of Canadian democracy. Any limit, he said, would have to have "compelling" justification -- something the government had failed to offer. "The vague and unsubstantiated electoral fairness objective that is purportedly served by denying voting rights to non-resident citizens simply because they have crossed an arbitrary five-year threshold does not withstand scrutiny," Wagner said. "There is little to justify the choice of five years as a threshold, or to show how it is tailored to respond to a specific problem."